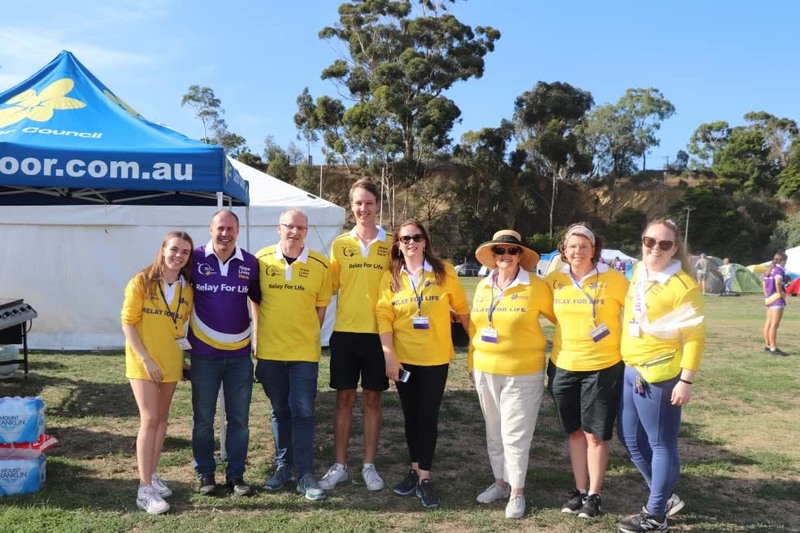 On 23 March, it was an honour to join the Kooyong community to open the Hawthorn Relay for Life and see our team the Kooyong Colts participating for the 8th year in a row. 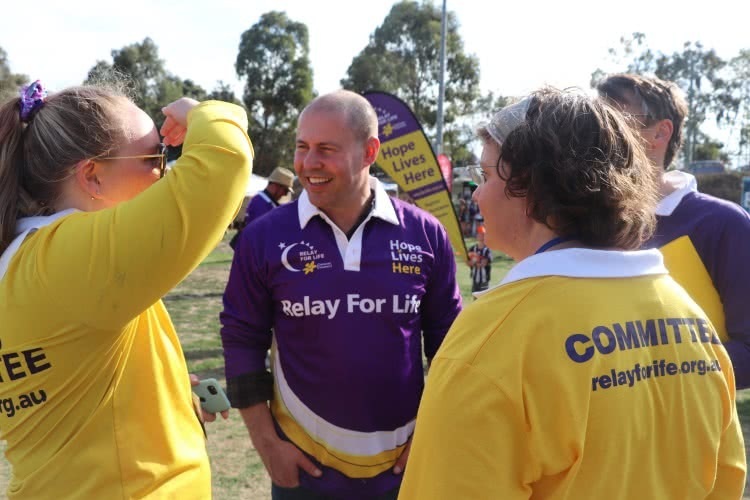 Relay for Life is a terrific event raising much needed funds for cancer research & support. I am proud the Kooyong Colts were this year’s highest fundraiser, making our team the highest fundraising team for the past eight years. We raised almost $17,000 this year, bringing our total fundraising effort since 2012 to over $132,000. I am grateful for the generous community support and donations that are helping to fund cancer treatment, research and patient care programs.